Want to know how to make these bloomer shorts in an hour? 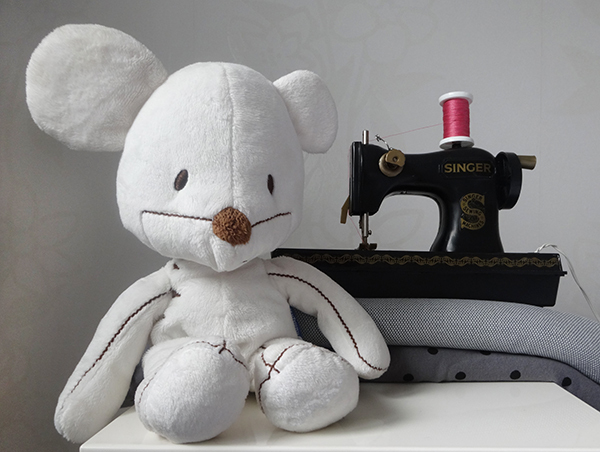 Head on over to Serger Pepper where I am guest posting today. ← Do you choose the fabric for the pattern or pattern for fabric?